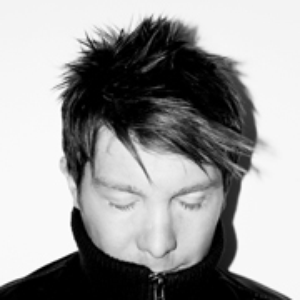 Michael Gray is a British DJ / producer who is signed to independent dance record label Eye Industries. He is also one half of the popular dance music production/remixing duo Full Intention. In 2004, Gray began issuing records under his own name, the first being "The Weekend. ", a worldwide hit in late that year. It peaked at #7 in the UK Singles Chart when licenced through UMTV on Eye Industries, and also notched up over 20,000 plays on the radio.